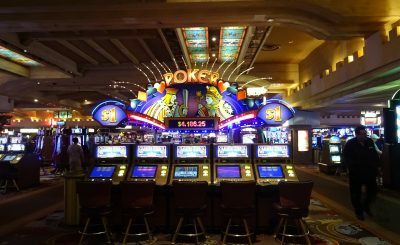 Virtually all online video poker variants are accompanied by a gamble game feature. When a player wins a payout in the regular game, the gamble game feature allows them to wager that payout by selecting a color between black and red. If the correct color is selected the player doubles that payout. An incorrect selection equates to a loss of the wager. Another variant involves selecting one of the four suits in a deck of cards. If the correct suit is selected the player quadruples the payout. Once again, an incorrect guess equates to a loss of the wager. An additional format involves the dealer being dealt a card face-up and the player must choose one of the face-down cards. If the player’s card is higher, the payout is double or else they lose the stake. Why add the Side Game? There is no house edge to the gamble game, so there is no advantage to the player or casino. A question therefore arises as to why the software developer would add this into the game. The answer is simple, to make it more exciting. Since this is an optional game, there is no pressure to wager winnings. Many players decide not to play the gamble game with their winnings. Since the objective is to play video poker, they choose to stick to that game. Many online gaming software providers allow players to disable the gamble game option. Those that do not intend to play should look into this feature. On the other hand, many players feel as if it is a waste to not play the side game. 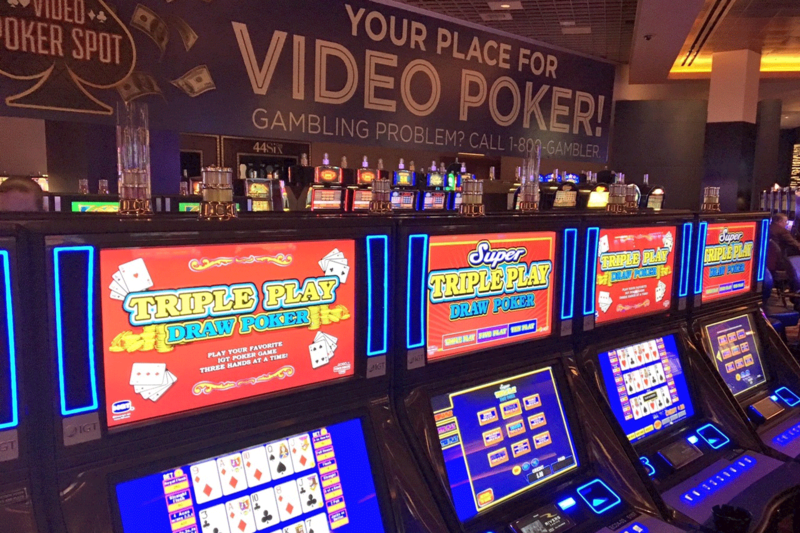 In multi-hand video poker there is an option to play without overdoing it. In multi-hand video poker an identical hand is bet for every hand played. 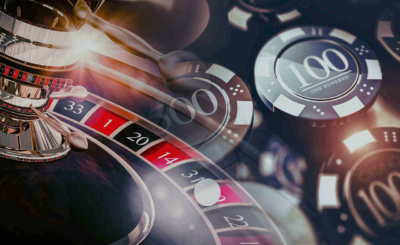 Therefore the gamble game can be utilized as a method to recoup the lost amount. 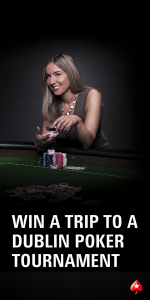 If won, the player will receive a payout of $1, if lost they will lose all bets wagered. Another game offered is the perfect gamble game which permits the player to collect half the payout and bet the other half. 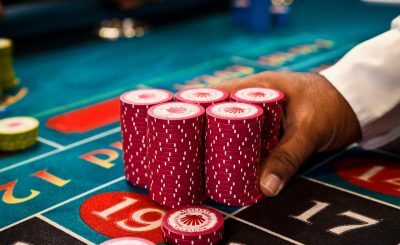 Therefore the player has the best of both worlds as they have collected a portion of winnings regardless of the outcome of the gamble game. Simultaneously they have the opportunity to multiply a part of those winnings. Of all gamble games, this is the best choice. The gamble game is an interesting feature that is optional in most online video poker games. Whether to play or not is at the discretion of the player as there is no advantage or disadvantage from playing.